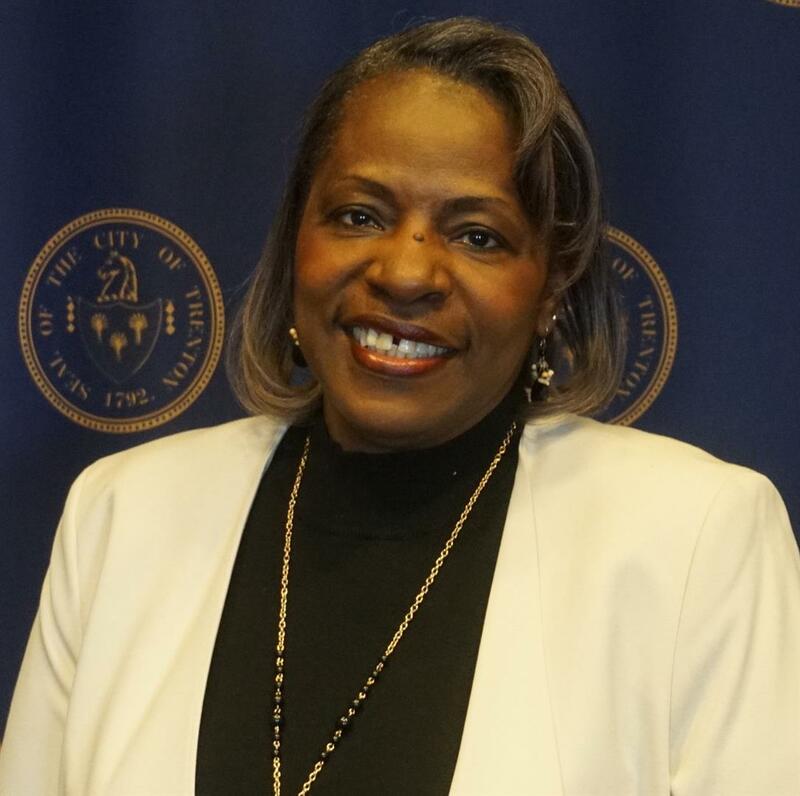 Addie Daniels-Lane is a recently retired educator, who served the Trenton district in numerous capacities for 37years. Ms. Daniels-Lane is a proud graduate of the district that she served. Among the many capacities served in the Trenton District were Teacher, Vice Principal, Principal of Patton J. Hill Elementary School, Principal of Grace A. Dunn Middle School, and finally Principal of Trenton Central High School West. Ms. Daniels-Lane taught Social Studies and Reading at the elementary, middle and high school level before moving into administration. Professionally, she was awarded certification as Principal, Supervisor, National Certified Counselor and Teacher. Ms. Daniels-Lane received a B.S. from Seton Hall University. Additionally, she was awarded a MA in Counseling and an M.Ed in Educational Leadership, both from the College of New Jersey. She has been inducted into Kappa Delta Pi, an international honor society in the field of education and Chi Sigma Iota, an international honor society for counseling. While continuing her educational studies at Temple University, she was a contributing author to the 3rd and 4th editions of “Ethical Leadership and Decision Making in Education”, (2011) (2016). Ms. Daniels Lane has held memberships in the National Association of Elementary School Principals (NAESP), the National Association of Secondary School Principals (NASSP) and the New Jersey Principals and Supervisors Association (NJPSA). She is a member of the Shiloh Baptist Church, Trenton, where she is Chairperson of the Trustee Aide Ministry and serves on the church’s Executive Board.